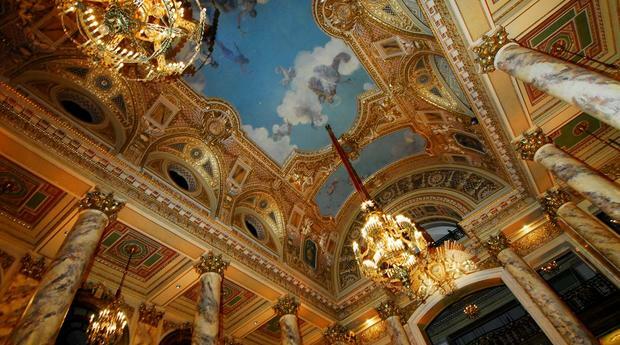 Dooley Noted Style: Boston Events! I have always loved Halloween along with all the dressing up festivities. One of my all time favorite costumes was when I was a flapper at a party I hosted way back when. So when I was told about the 1920's themed event below I was giddy with excitement. I even created a little look to help get your evenings ensemble in place! 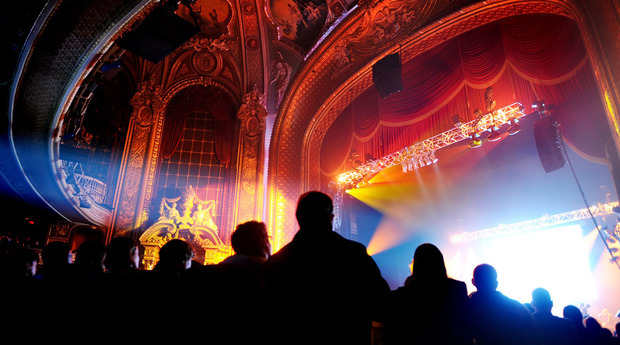 The 1925 Party is a way to experience the Citi Wang Theatre as it was back in its Jazz Age glory days (when it originally opened as the Metropolitan Theatre in 1925). From 8 – 11 pm on Friday, September 27, guests will arrive in their best flapper attire and join the Metropolitans for sips, snacks, and sounds of the Roaring Twenties. In addition to all of the Prohibition-style fun, DJ Deja will keep the dance floor going all night long for those who want to show off their best Charleston or Lindy Hop. Tickets are available through Gilt City until 10 am on Friday, September 6. There are two options on sale: a general admission ticket to the 1925 Party or a combo package featuring a general admission ticket plus year-long membership to the Metropolitans (a $50 value). 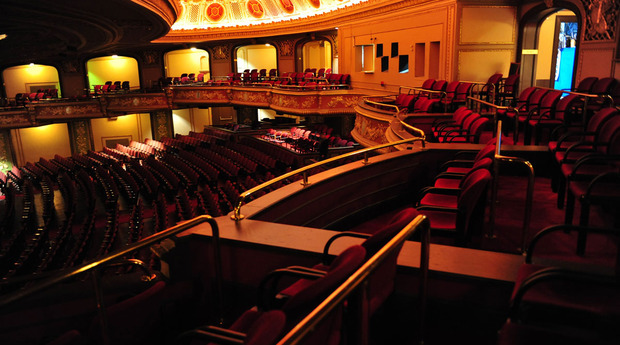 Member benefits include monthly newsletters, advance notice of ticket sales, and exclusive deals at Theater District businesses and restaurants. 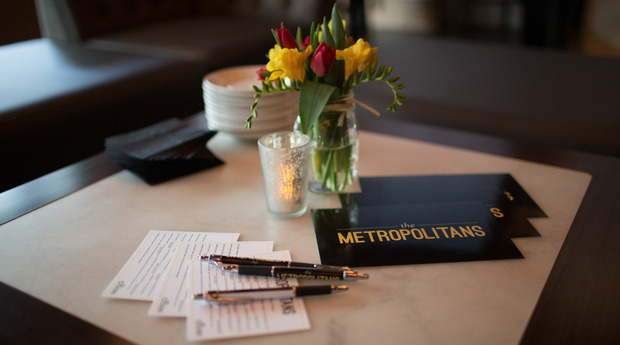 Metropolitans also receive special VIP offers for all Metropolitans events, such as meet ups at neighborhood establishments, networking opportunities, and community involvement through meaningful volunteer activities. More information available on their Facebook and Twitter pages.